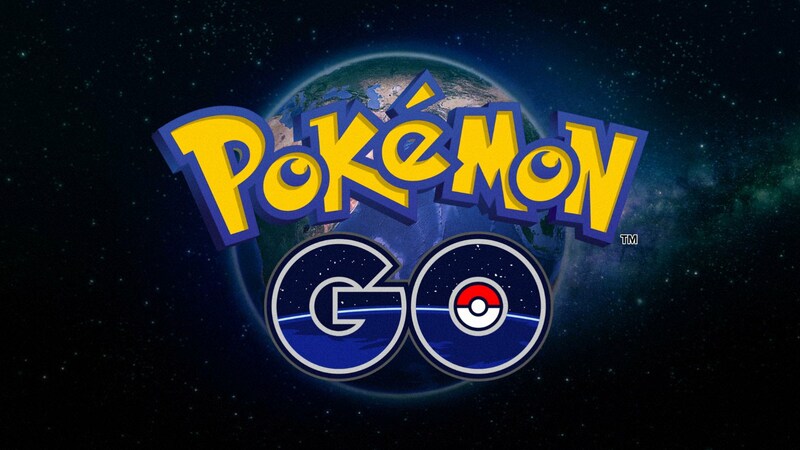 Pokemon GO’s latest update is now available. On iOS, the new version is 1.99.1. Android users can download version 0.131.1. 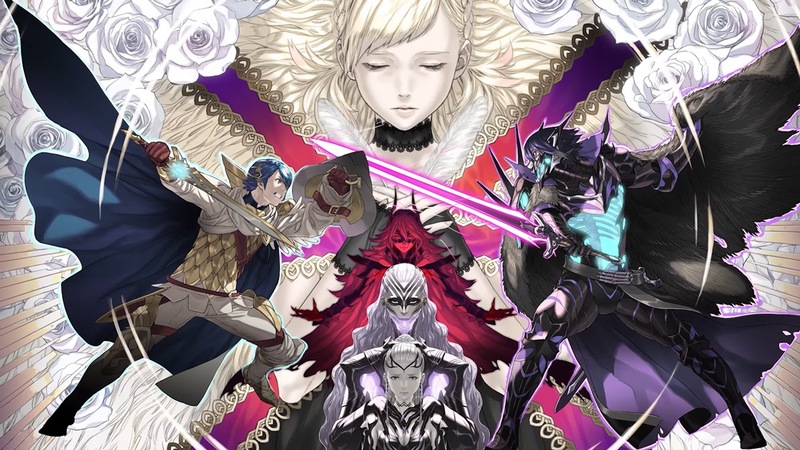 Yesterday, Fire Emblem Heroes was updated with brand new Book III story content. Take a look at some footage in the video below. The sixth and latest Gyroidite Scavenger Hunt is now live in Animal Crossing: Pocket Camp for players looking to earn some new rewards. Following today’s Feh Channel presentation, the next big Fire Emblem Heroes update went live. Nintendo and Intelligent Systems are now distribution version 3.0.0. Nintendo has put out an official announcement recapping all of the news regarding Book III in Fire Emblem Heroes. Read it in full below. Nintendo has shared a couple of new videos for Fire Emblem Heroes. 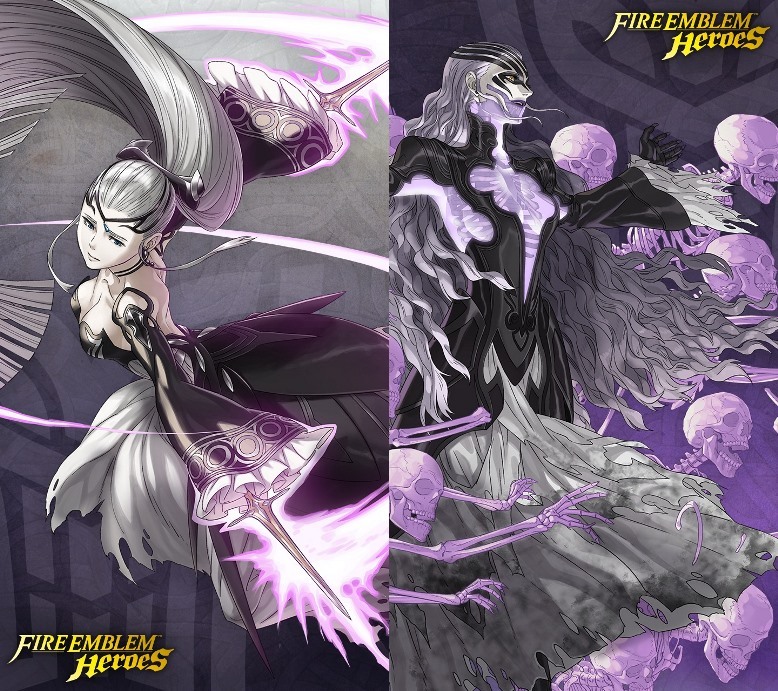 Both are related to Book III, including the full Feh Channel presentation and movie. We’ve included them below. The Nifl vs. Múspell Voting Gauntlet has ended in Fire Emblem Heroes. Fjorm was victorious in the final round, beating out Ylgr. Make sure to access the Voting Gauntlet on the Events screen to claim your rewards. Normally, the next season of Aether Raids would’ve started by now. However, it’s being delayed until version 3.0.0 of the game drops, which will be tomorrow. This is because a feature will be implemented in version 3.0.0 that will allow players to get extra Lift. 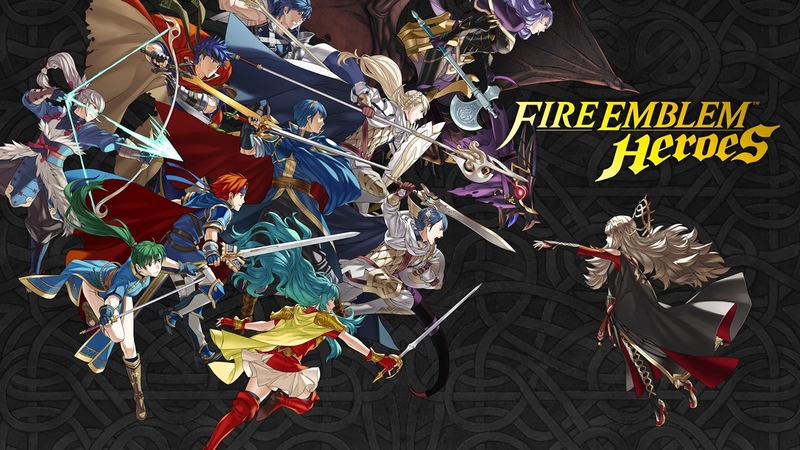 As reported by Sensor Tower, Fire Emblem Heroes has typically seen an average of $21 million in player spending since its February 2017 launch. However, in November, that figure dropped to $13.8 million. That’s 66% of its monthly average and a decrease of approximately 19% year-over-year. Dragalia Lost earned more than Fire Emblem Heroes in September, which wasn’t entirely surprising given the new launch. This continued into November though, with Cygames’ title generating $16.3 million – about 18% more than Fire Emblem. One point to consider is that Dragalia Lost is available in five territories whereas Fire Emblem Heroes is out in 43. 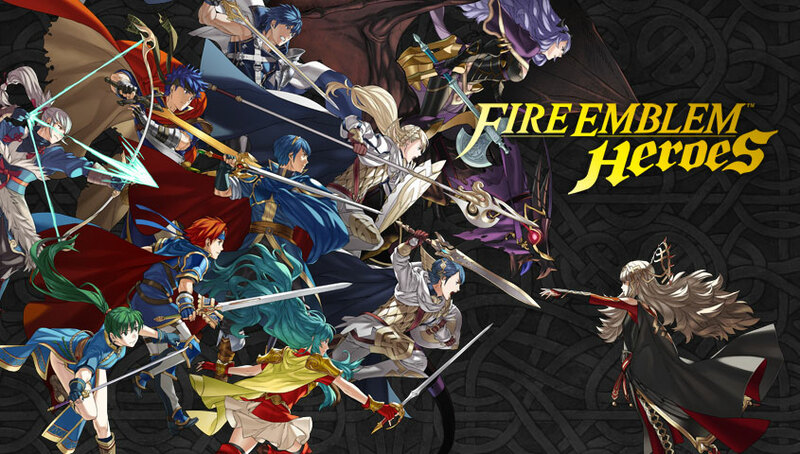 Japan once again led the way with player spending in Fire Emblem Heroes at 60%. The United States followed at 28%. Fire Emblem Heroes ranked #62 by revenue globally, coming in at #29 in Japan and #66 in the U.S. The mobile game has grossed an estimated $465 million worldwide. 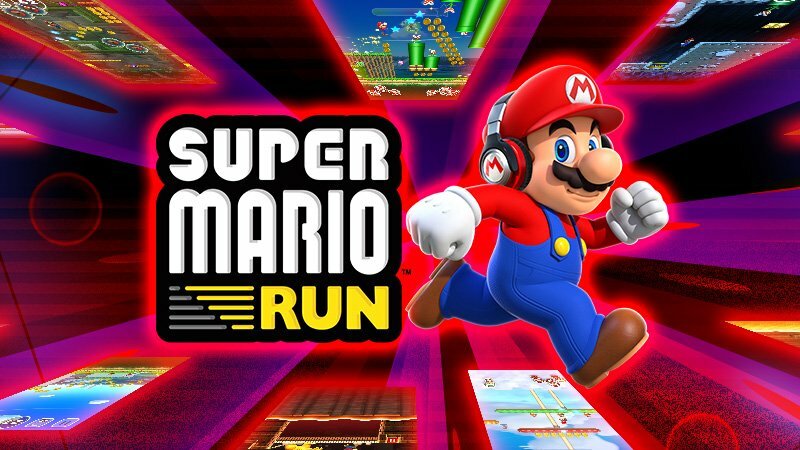 Keeping in line with past tradition, Nintendo is cycling in one of Super Mario Run’s regular events. Friendly Run has returned until December 21. While active, players will receive a bonus for playing Friendly Run. Nintendo is giving out Rally Tickets regardless of whether you win or lose. If you play every day, you’ll be able to obtain Rally Tickets for Toad Rally or Remix 10. 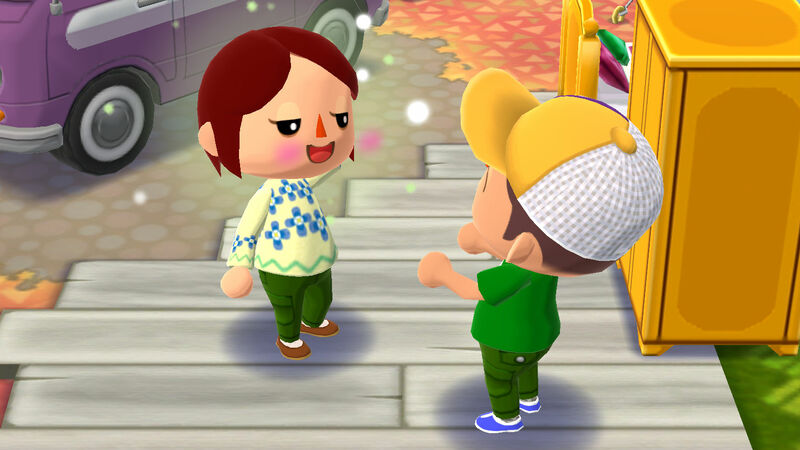 In the Animal Crossing mobile game, you can give out kudos to other players. By clearing out goals you will earn more Leaf Tickets and fortune cookies. The event runs from now through December 13.